Estabar Ever had a back yard chook egg? Better still, have you ever collected a freshly laid egg. As simple as it is, I’d say it’s one of my favourite life experiences and one I find myself eager to share. This week Nicco, Lindsay, Molly and I road-tripped out to visit Sarah and the girls behind Just Been Laid on their Allyn River Farm. Last year, Sarah worked in corporate Agribusiness with farmers all over Australia. 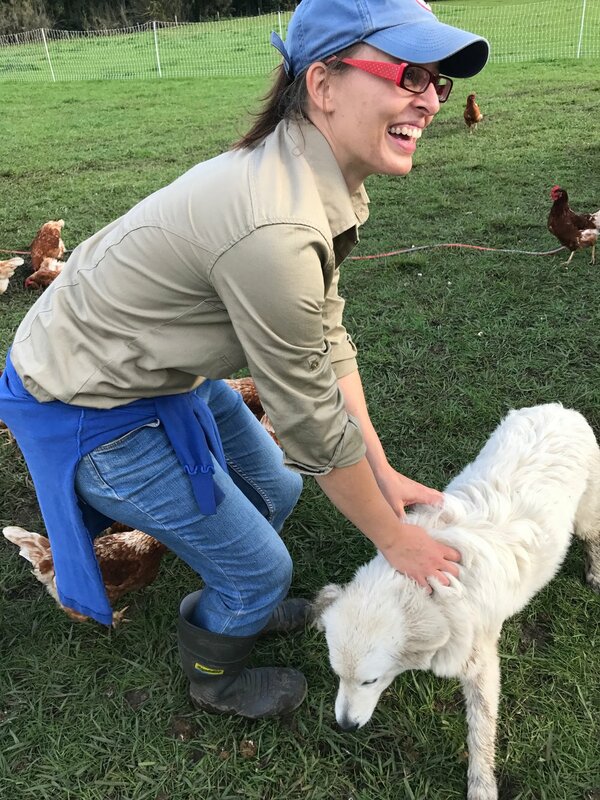 This year, Sarah is four months into her own venture, bringing people in Newcastle and The Hunter the equivalent of a back-yard egg. She is wired to think outside the square and to feed people. 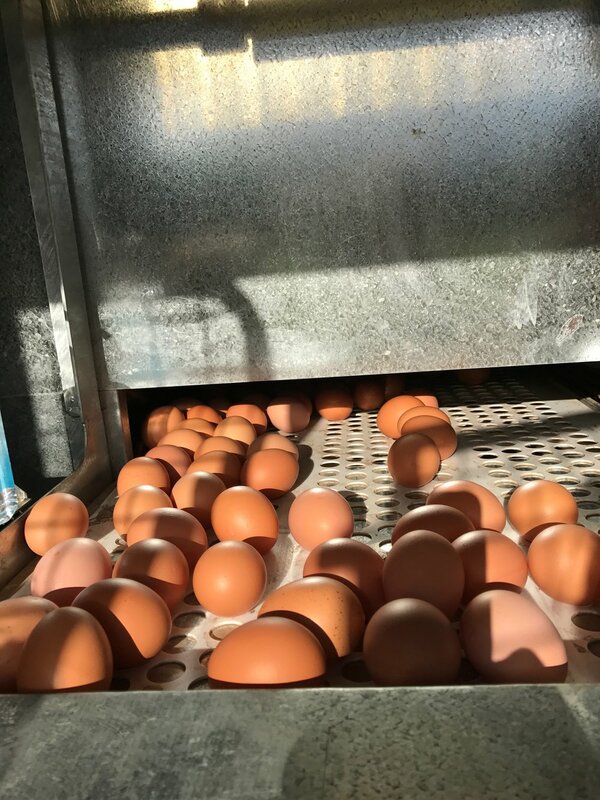 Not just to feed people, but to nourish and sustain them - and with Just Been Laid, to reconnect them with the flavour, colour, perkiness* and nutritional value of an ethically and sustainably produced egg. 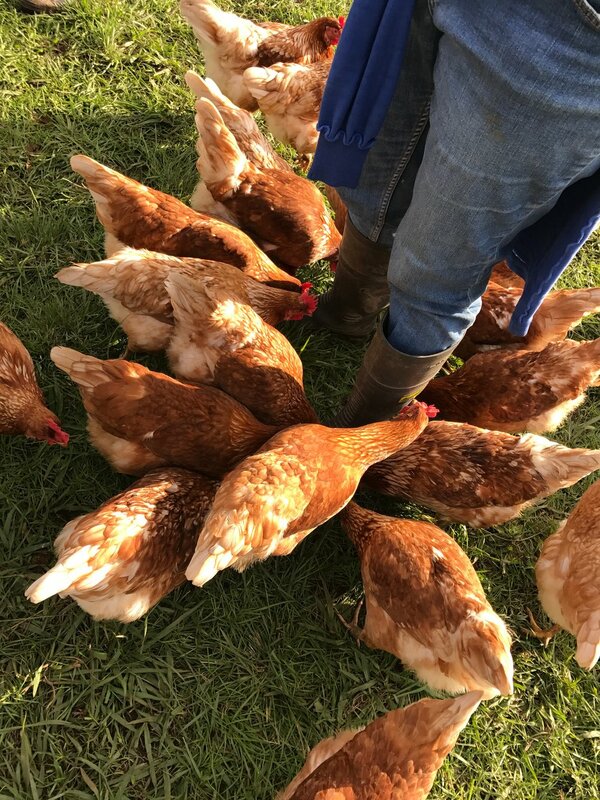 At Sarah’s farm we enjoyed the gentle murmer and chatter of the girls, their fluffy bums bobbing and hopping all over the place and the way they flocked to us and pecked at our boots and generally tried to get as close to us as possible. And then we collected eggs. They’re ‘just eggs’, but they seems like such special jewels, maybe it’s because they’re delicate, or maybe because somewhere in our primal nature we deeply respect how nourishing and sustaining they are. Anyway, enough of the deep-thinking. Sarah’s eggs are freaking delicious, come and get some at estabar or visit Sarah at Newcastle city Farmers Markets on Sundays. But be quick, she sells out every week!